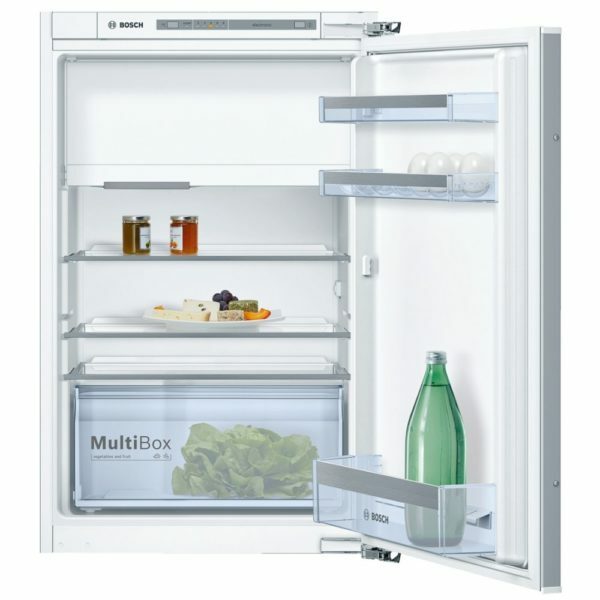 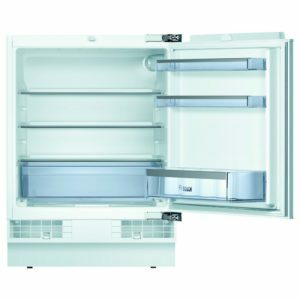 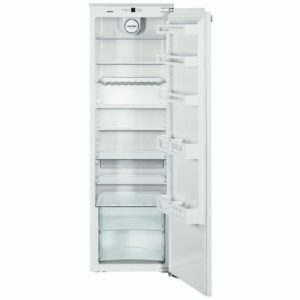 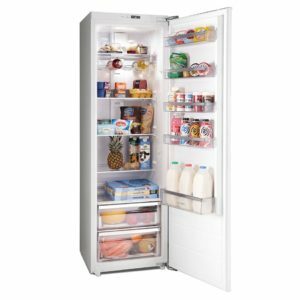 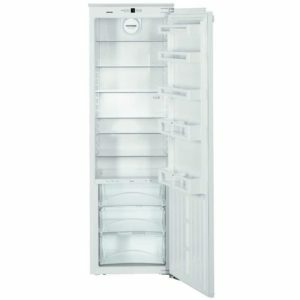 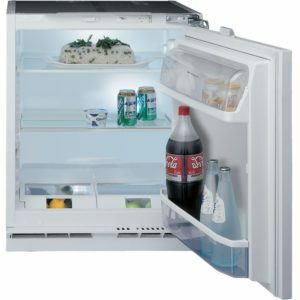 Designed to be integrated into a tall housing unit with a furniture door attached, this handy fridge offers an impressive 124 litres of space without the buttons and protrusions of a freestanding appliance. 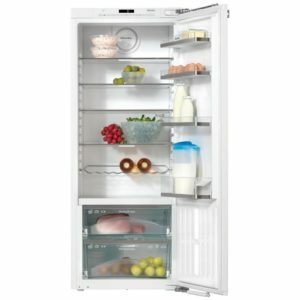 Clever Fresh Sense technology actively regulates the temperature to keep it even, which means better storage for all your food! The Multi Box with its rippled base protects your fruit and vegetables from condensation, for brilliant preservation. 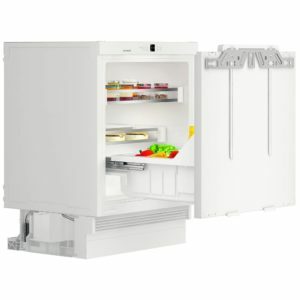 We love the useful ice box which has 15 litres of space and is ideal for those items you want close to hand, whether that’s the peas, yorkshire puddings or some ice lollies to treat yourself with! 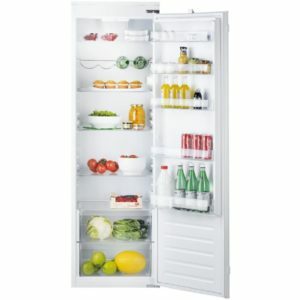 Limited Time Offer - Ends Monday!